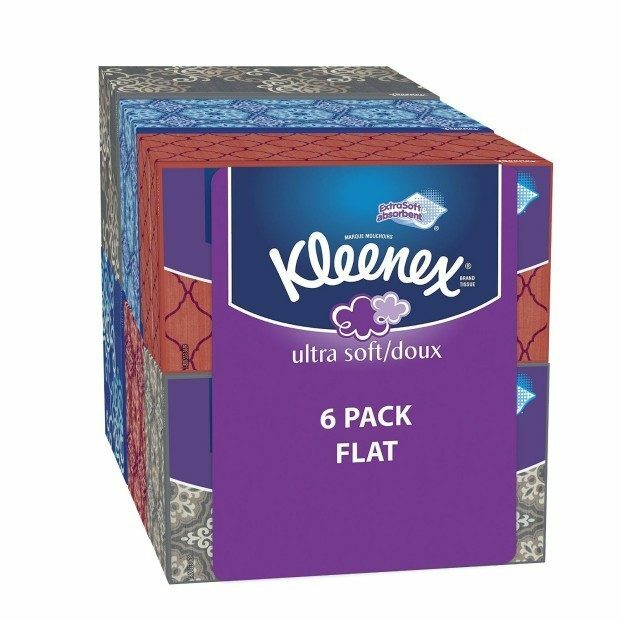 Kleenex Ultra Soft & Strong Facial Tissues 170 ct, 6 Pack Only $9.36! You are here: Home / Great Deals / Amazon Deals / Kleenex Ultra Soft & Strong Facial Tissues 170 ct, 6 Pack Only $9.36! Head over to Amazon and get the Kleenex Ultra Soft & Strong Facial Tissues 170 ct, 6 Pack Only $9.36! That’s less than a penny per tissue or $1.56/box! Get these on Subscribe and Save for Just $11.71 but there is also a 20% off coupon! And there are now more tissues per box!